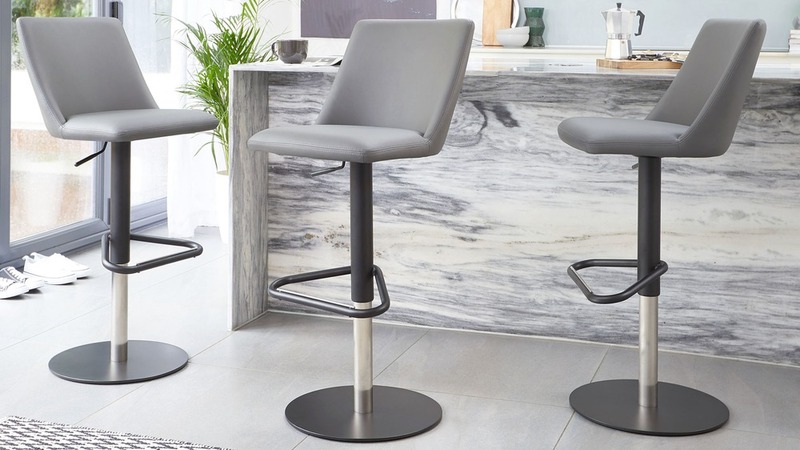 The Dante Matt Black Gas Lift Bar Stool will instantly create a designer, modern luxe look around your breakfast bar. The black powder coated base is a statement look, while the gas lift and faux leather seat offer plenty of comfort while seated. 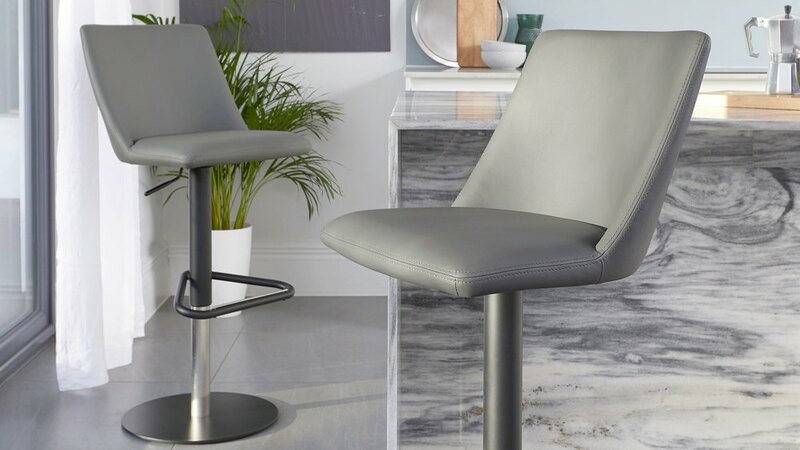 Upholstered in tactile faux leather, the Dante bar stool is durable and very easy to clean. 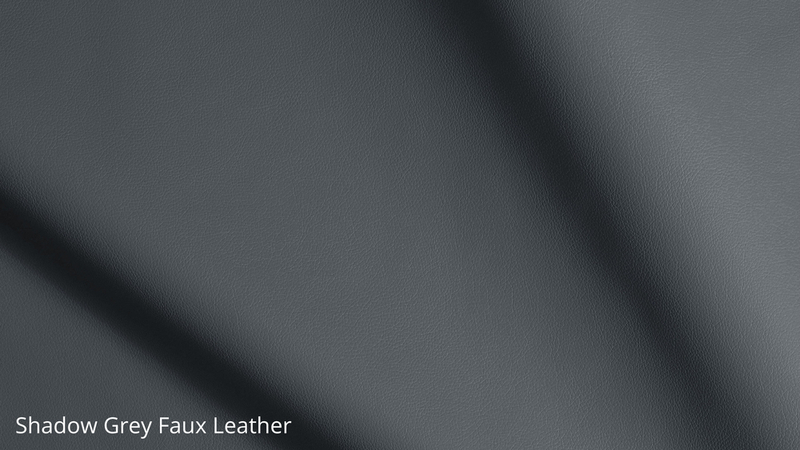 Faux leather is an ideal alternative to real leather as it has a similar look at feel but at a lower price point- ideal if you're working within a budget!  The gas lift mechanisms for all of our bar stools have been manufactured and tested to the very highest European quality engineering standards. This makes our gas lift stools a lot smoother and longer lasting than cheaper versions on the market. 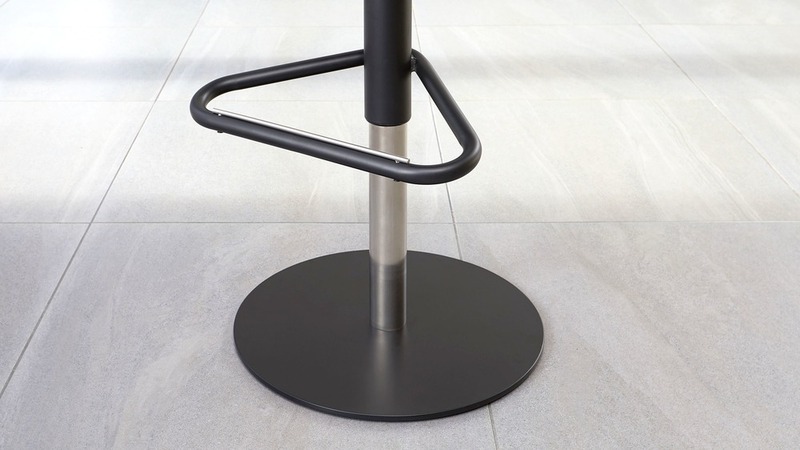 This style of penny pedestal base also keeps the stools grounded, preventing them from toppling over. This makes the Dante stools that bit safer for younger children. The base of the Dante bar stool is finished in a matt black powder coat. Black powder coat is a really tactile and impactful finish, and due to its neutral, monochrome look, it can effortlessly be coordinated with a whole variety of colours and finishes. Looking for a dining chair to match? We suggest styling the Dante alongside the Bella dining chair, which has real leather upholstery and coordinating black powder coated base.